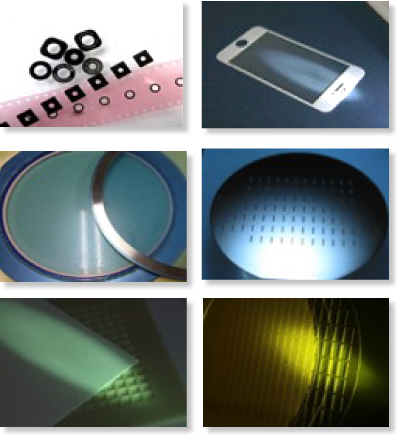 Fine cutting / Micro hole drilling / Micromachining / Dicing / Marking . Hi-Nano offers custom, precision machining and finishing of tight tolerance parts to a broad range of high technology markets. We employ a variety of glass machining methods and specialize in working with clients to arrive at solution options that offer the best value for their particular applications. From prototype through production, we're dedicated to helping you achieve higher quality, lower cost solutions for your challenges in Sapphire, strengthened glass, ceramics and most of the hard and brittle materials.